This week, NQW visits the Spitafields Music charity to learn more about the East End's music scene. Our guest is Abigail Pogson, CEO of the charity, who talks about the upcoming Summer Music Festival taking place from 6 to 21 June. 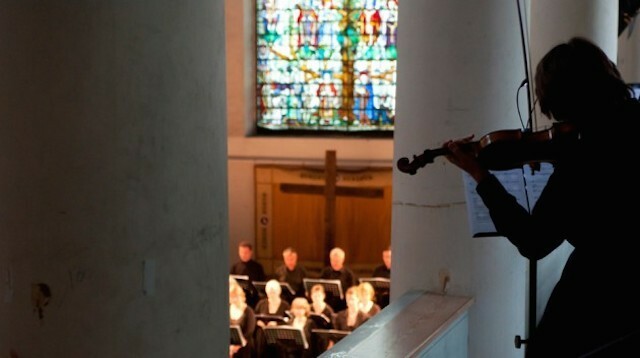 The festival focuses both on baroque and contemporary music. Spitalfields Music organise two main music festivals every year, aiming to give access to music for young people living in the East End and helping them to discover old new and music genres.